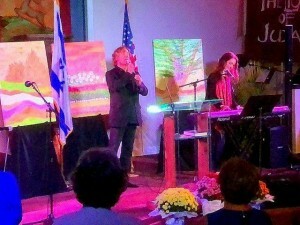 An evening of live music & art surrounded by select acrylic paintings of the New Jerusalem! WIthin 3 1/2 weeks of the vision, all of the tables were filled with standing room only! There was no charge to enter this Author/ Artist Reception . . . 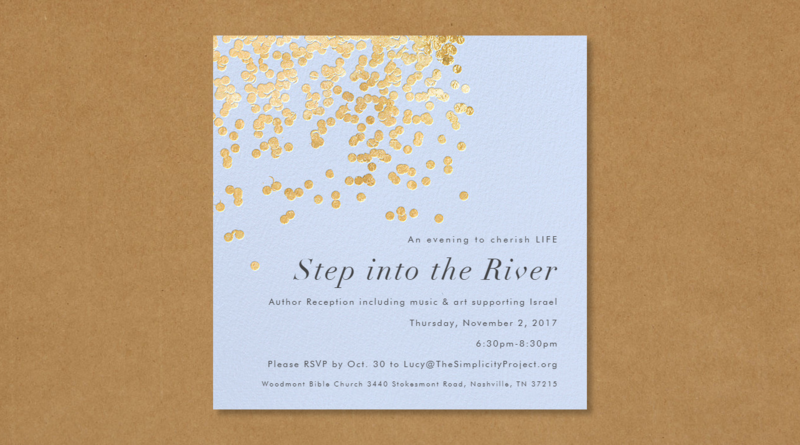 Step into the River! Nothing was expected of the Bride of Christ other than she accept the Invitation to attend. Much like a ‘betrothal’, our God ~ “Heavenly Groom” is waiting for us to receive Him. There was no request for a donation, pledge or plea for money. No payment was required for food ~ everything was provided. GIFTS – “Carry On Care Packages” filled with valuable information regarding Health and Wellness initiatives were presented to each guest…including security and the Police Officers. The BRIDE in waiting…preparing for her groom. . . . . received! Almighty God’s Presence was unmistakable to every person present on November 2, 2017. Together, we STEPPED INTO THE RIVER of LIFE! What a great night!!! Thank you for putting together such an impressive event. The music was outstanding and there was a clear sense of Almighty God’s blessing on the entire event. The greatest blessing for me was to have a variety of unrelated ministries come together to support and encourage each other. Great event. You did a fantastic job!!! Hope we can do it again. Very uplifting evening. The venue, décor, atmosphere and people were Kingdom quality. For me personally, It presented an opportunity and challenge to “step out” and serve the Lord in a new way that I had not done before. It was most definitely a spiritual experience as I felt the peace of the Lord on me and I felt so deeply the “love” of the brethren. It was wonderful moving about the room and meeting so many “like-minded” people. There was truly an atmosphere of “celebration” in that gathering. Would enjoy more opportunities like this. It was such a “fun” time. It was like a “party” at church. Those paintings were just amazing! We really enjoyed viewing each of them . It blessed my heart in so many ways… from the powerful program to the like-minded people who attended! It was such a lovely evening and a blessing to be there! The program was very uplifting and refreshing. I loved the variety of speakers/musical artists… especially moved by Terri Lynn Weaver (had no idea she was so talented/anointed!) and of course, Marty and Misha. Also liked Sam Clarke’s informative message. The Simplicity Project seeks to provide education and awareness on end-of-life issues which have been poisoned by secular bio ethics and utilitarianism. This corruption is no different from the German Nazi’s who believed some lives are not worth living. Join us for a simplistic step by step approach intended to provide information so that loved ones might be protected while navigating through the ever changing healthcare system. What about a Protective Medical Decisions Document? 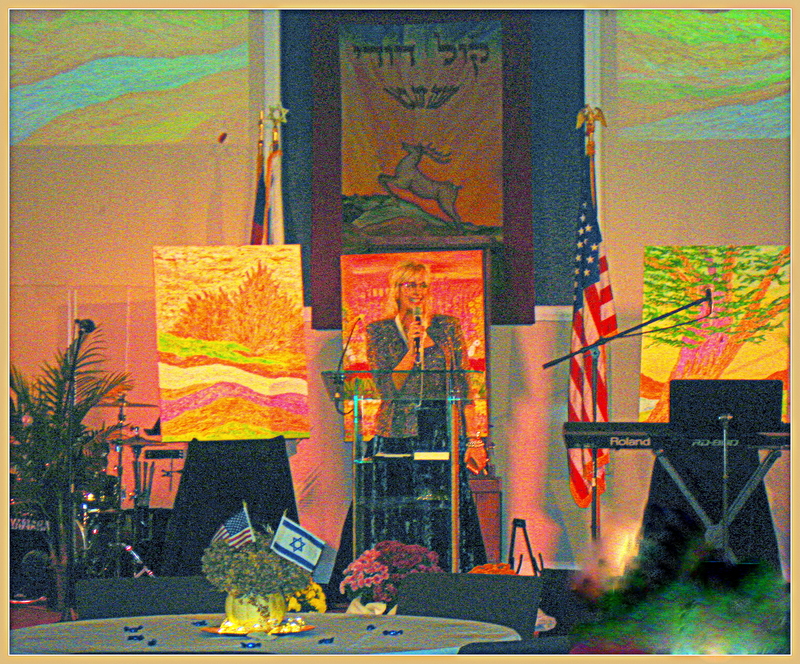 A Celebration of Jack Weil’s life on earth took place on April 5th, 2013 while he was at the feet of Jesus, “Yeshua” in heaven. An Art Show and concert hosted by Whole Foods in Green Hills was filled will several hundred people to show theirappreciation and love for a man that they missed and loved. 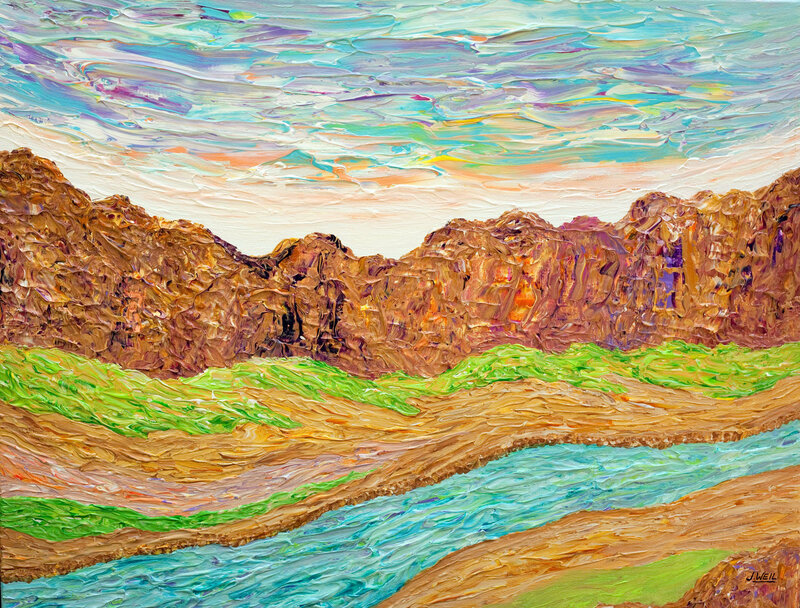 Friends who had received paintings from Jack brought them for others to see and enjoy while the community came to celebrate the life of a man who Lived, Listened,and Loved Unconditionally. 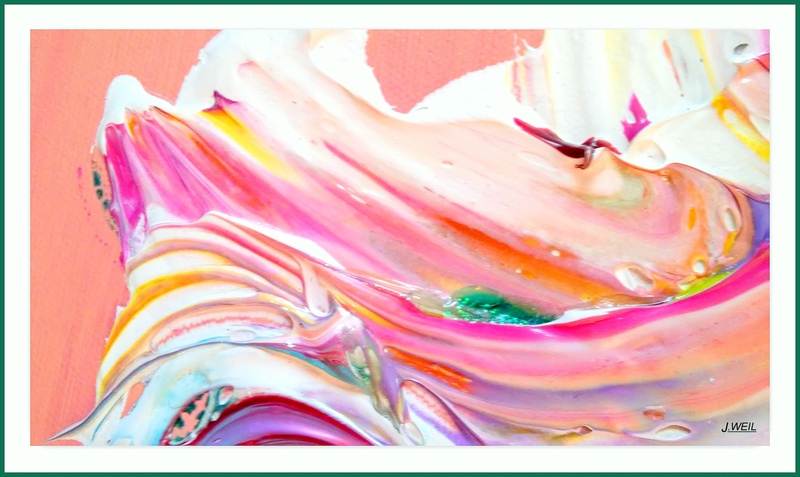 A portion of the proceeds went to Blood Water Mission and the sales of note cards and prints from his paintings along with donations totaled enough money to provide enough clean water for close to 1000 people in Africa for one year, (1200 to date). One of Jack’s passions was clean water. In addition to that, also, before he died, the Lord impressed upon his heart to communicate clearly that there is NO life without the bloodshed of Jesus Christ. That message was dear to his own heart. Join the Euthanasia Prevention Coalition and the Pro-Life Healthcare Alliance, a program of Human Life Alliance, for the First National Symposium on Euthanasia and Assisted Suicide. Receive valuable information on how to keep you and your loved ones safe from dangers in today’s healthcare system. Learn about “brain death,” medical futility and other threats. Gain an understanding on how to effectively fight state sponsored euthanasia. Check out our website or call 651-484-1040 to learn more! How Much Do You Know? Many people think they understand what euthanasia is, but really don’t know how it is being implemented in hospitals, hospices and nursing homes throughout the nation. We have been receiving more and more phone calls at HLA from people whose family members are being killed through terminal sedation and the withdrawal of food and fluids,-even when the patient is not near death nor refusing treatment! Healthcare rationing is a reality. Learn what is happening.